Membership in ASA itself is a marketing advantage. But we also provide members with tools that save time and money in putting together an effective marketing program. 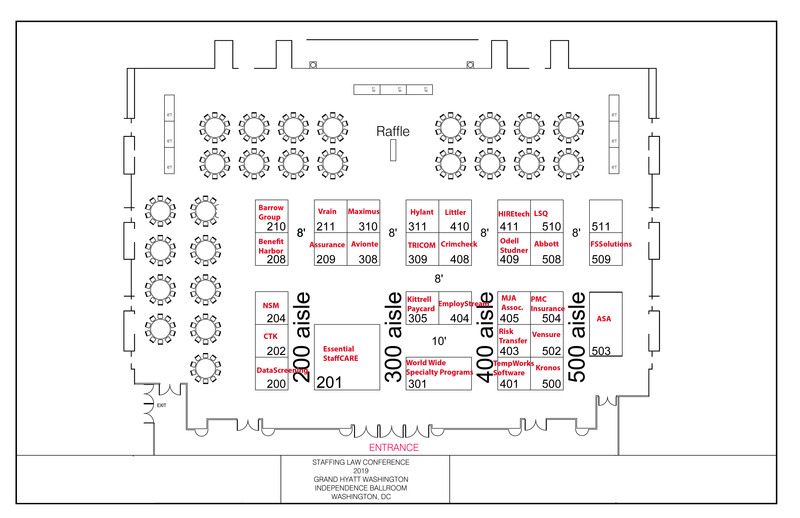 This is your one-stop shop for ASA marketing materials. Brochures, news releases, fact sheets, logos—a host of materials and information to promote your business and the staffing industry are all gathered together for you to browse and download. Good question! 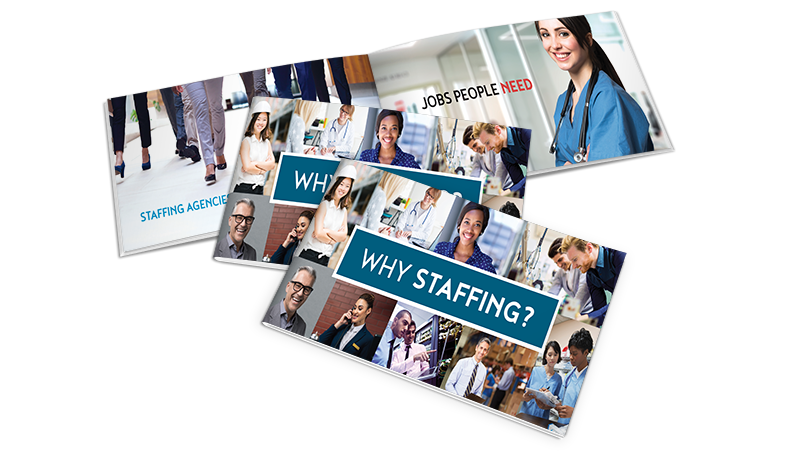 This beautifully designed brochure explains how staffing benefits employees, employers, and the economy. Sized to fit conveniently in a standard #10 business envelope. 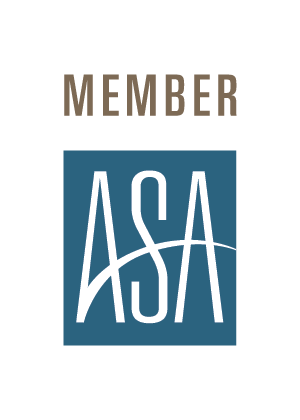 Being able to display the ASA Member logo is an invaluable benefit of membership. We’ve created a complete kit with various versions and file formats, or you can download individual logos. Plus instructions and other ASA graphics. ASA has launched this site featuring resources dedicated to helping staffing and recruiting companies educate and attract much-needed talent to their corporate offices and branches nationwide.